Get ready for a DIY mini facial! If you have read my latest post then you know all about these products. Haven't checked out my review? 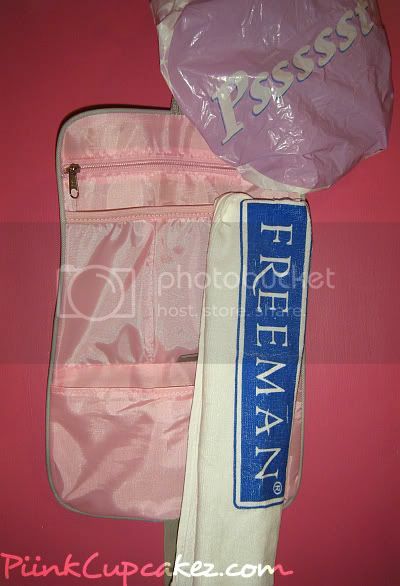 "RT @PiinkCupcakez Enter for your chance to win a Freeman Beauty Kit! 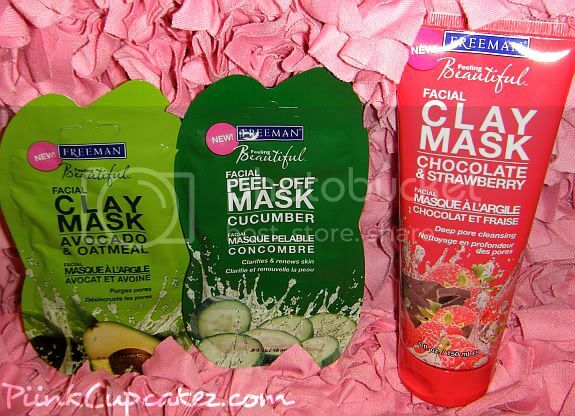 http://www.PiinkCupcakez.com"
Disclaimer: This giveaway is being sponsored by Freeman Beauty.